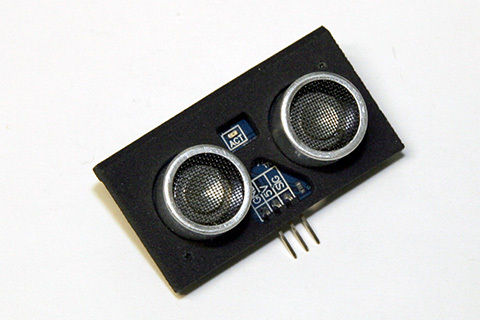 PING is an ultrasonic distance sensor by Parallax. 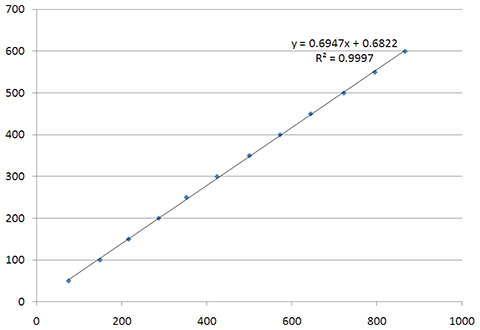 It measures the distance to an object without any contact and its range is from 2cm (0.8") to 3m (3.3'). It only needs one signal pin and is with $30 relatively affordable. Here is the complete Datasheet . 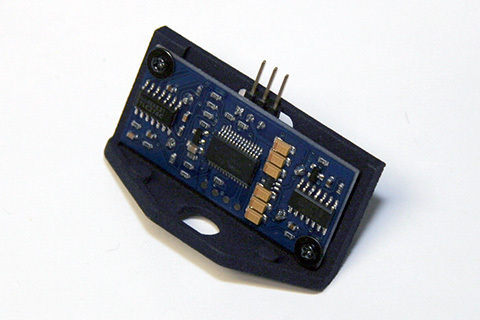 The sensor is much eassier to use if it is mounted to a bracket. I got mine from shapeways for less than $10. This one was desinged for a servo, but I usually just use double-sided tape. The first example is a brute force method. The center is a fast loop that waits until the signal pin goes back to LOW and increments a "timer" variable. I did not use any temporary variables to increase speed.